The 2014 JAMB UTME registration has been announced to end on the 14th of March, 2014. All intending candidates that are yet to register should keep this to mind. 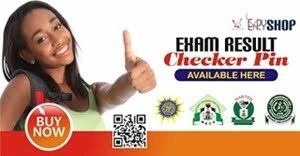 Traditionally, JAMB forms are sold by selected/ approved commercial banks nation-wide and in JAMB state offices across the country. Only Zenith Bank plc and UBA have been given access from JAMB to sell the UTME 2014 scratch card. Call 08080085555 if you want us to sell the UTME 2014 scratch card to you at the rate of N4,500. 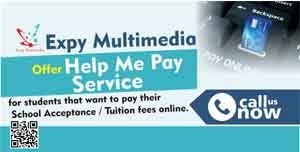 Click here on how to make a payment of N4,500.